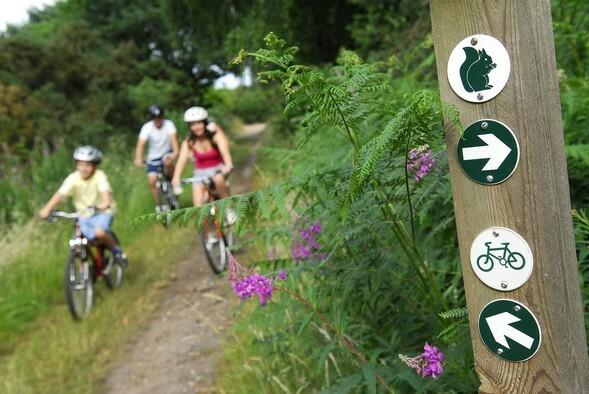 Kelling Heath is pleased to offer a cycle hire service through Huff & Puff Cycle Hire. Huff & Puff provide an extensive cycle hire service available on-park for all ages. They are also able to provide information on a wide choice of routes suited to most abilities.